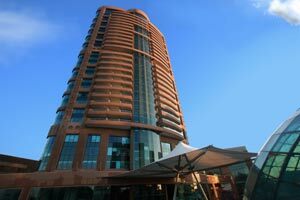 Hotel Hilton Habtoor Grand is located in the heart of Sin el Fil, only 10 minutes from Beirut International airport, . Beaches are just a short drive away & Faraya ski slopes can be reached within an Hour. Jeita Grotto & many other historical sites are in easy reach too. Shopping is easy at 'Le Mall' which is within walking distance from the Hotel. 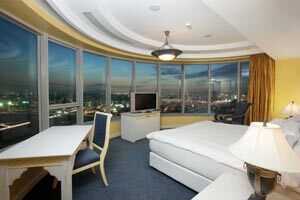 Hilton Habtoor Grand delivers a range of business & leisure facilities with an outstanding level of service. 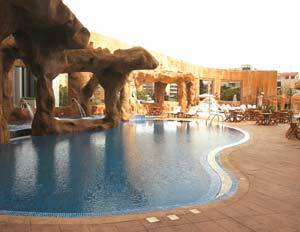 The Hotel offers stylish accommodation, personalized service & advanced facilities to guarantee a memorable stay. 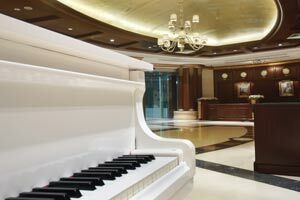 Elixir Spa spreads on 3400 sqm, into 3 floors. 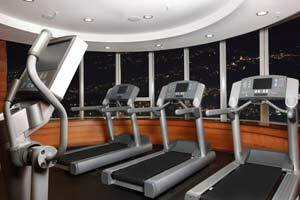 You will definetly enjoy all the facilities provided.